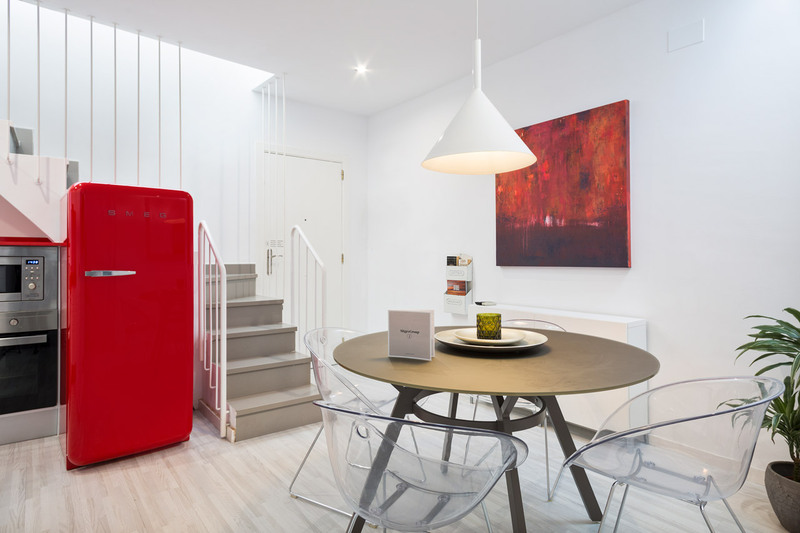 These apartments in Sitges are located just a few metres from the beach and very close to Primer de Maig, one of the city’s most esteemed streets. These cozy accommodations, which make optimum use of the beatuiful spaces, will ensure days of rest and relaxation. Sitges Group Apartments Blue & White Beach are designer apartments with all types of amenities: Wi-Fi, air conditioning and the latest household appliances, among others. In addition, they include a balcony or a beautiful terrace from which you can enjoy the city of Sitges. 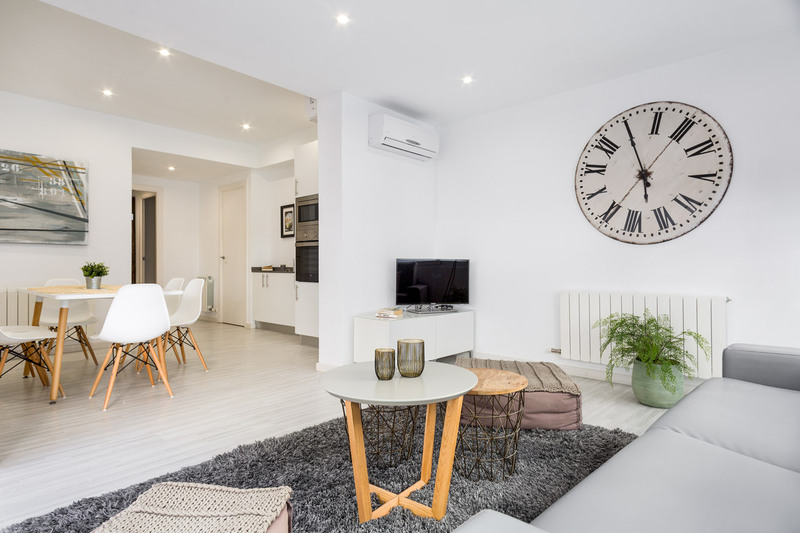 In the centre of Sitges just minutes from the beach, our Blue & White 1a apartment gives you easy access to the streets of this beautiful city. 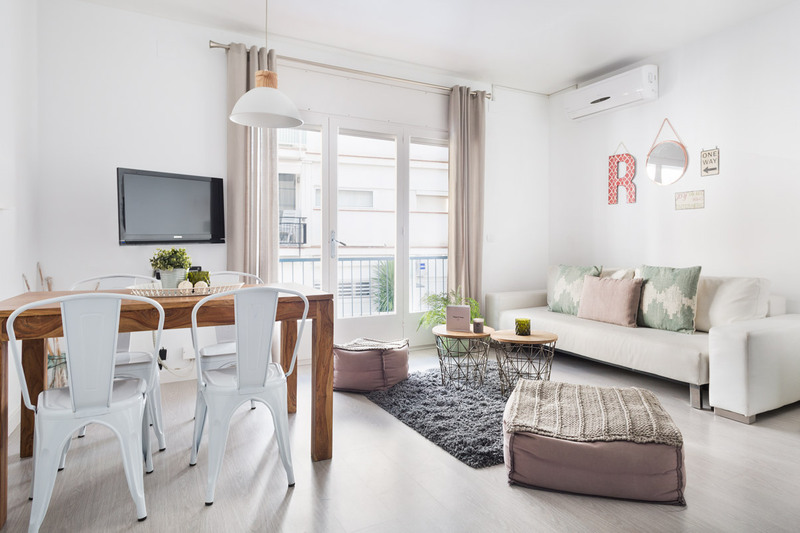 In the centre of Sitges just minutes from the beach, our Blue & White 1b apartment gives you easy access to the streets of this beautiful city. In the centre of Sitges just minutes from the beach, our Blue & White 2 apartment gives you easy access to the streets of this beautiful city. 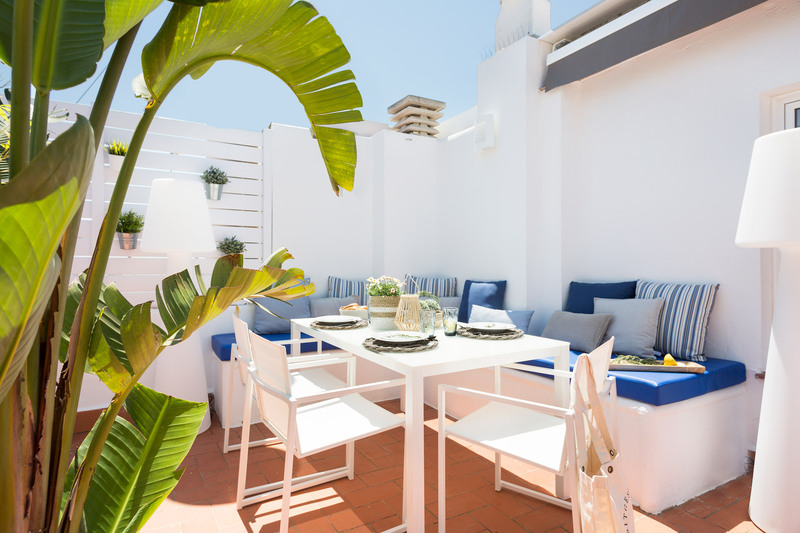 In the centre of Sitges just minutes from the beach, our Blue & White Penthouse 1 apartment gives you easy access to the streets of this beautiful city. 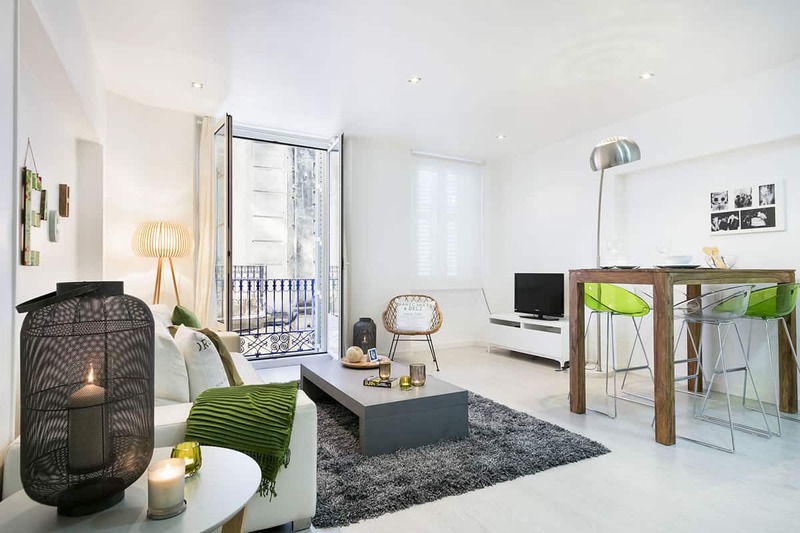 In the centre of Sitges just minutes from the beach, our Blue & White Penthouse 2 apartment gives you easy access to the streets of this beautiful city.